Are for-profit companies incentivized to do good? Specifically, does the law incentivize the creation of Social Purpose Corporations? We’ve talked a lot about Social Enterprises on this blog. I encourage you to take a look at some past posts for a rundown of what they are. 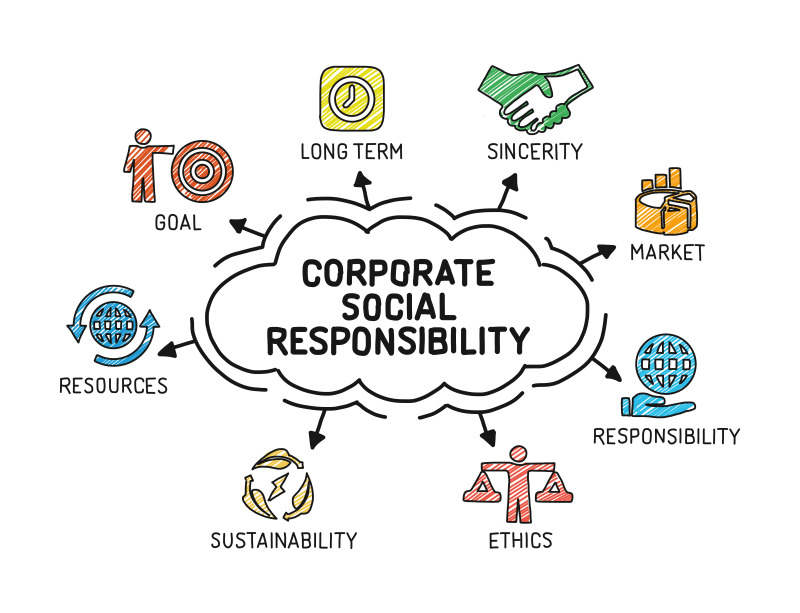 As a quick reference: Social Purpose Corporations, or SPCs, are for-profit companies that can be driven by socially responsible goals (i.e. environmental stewardship, immigration rights, etc.) at the expense of the bottom line of shareholders. To date, there are very few “active” incentives for those who wish to set up SPCs. “Active incentives” are those incentives that are given when a person sets up an SPC, as opposed to the “passive incentive” of having less of a risk of being sued by irate shareholders. Here in Washington, Spokane has been added to the short list of jurisdictions who use active incentives for social enterprise. Spokane’s Municipal Code 08.02.0206(G) offers a half off discount when purchasing a business license for SPCs. Section (H) of the same chapter will also waive the personnel fees (fees charged for each employee) if the SPC is B Corp certified. A certified B Corp is one that has been certified as such by B Lab, a nonprofit that seeks to increase the amount of, what we call, SPCs. According to IRS General Information Letter 2016-0063, SPCs can take a 100% business expense deduction for any donation to a charitable organization that advances the SPCs social purpose instead of only a 10% deduction for charitable contributions. In practice, this may have little impact, as for-profit businesses could always deduct by classifying such expenses as marketing expenses. Under San Francisco Municipal Code Chapter 14c, SPCs receive a 4% discount at all stages of a bidding process when they bid for city contracts. This gives SPC’s a significant advantage when bidding against regular for-profit entities. Under Philadelphia Municipal Code 19-2604(10), a certified B Corp is free to take up to a $4,000 tax credit for business income liability in the city every year. Even though “active” incentives do not abound, it remains to be seen whether the current incentives that exist will galvanize a stronger movement towards more far reaching benefits for SPCs. Such a method does seem to be working in Philadelphia which is vying for the title of B Corp Capital of the World with 17 companies in Philadelphia making it to the top of B-Lab’s 2018 “Best for the World” list. Perhaps, Washington can give them a run for their money (the money being used for a social purpose, of course). Will your city be next? We’d love to learn more about local governments incentivizing impact businesses – if your local government is considering legislation like this please let us know!